1. 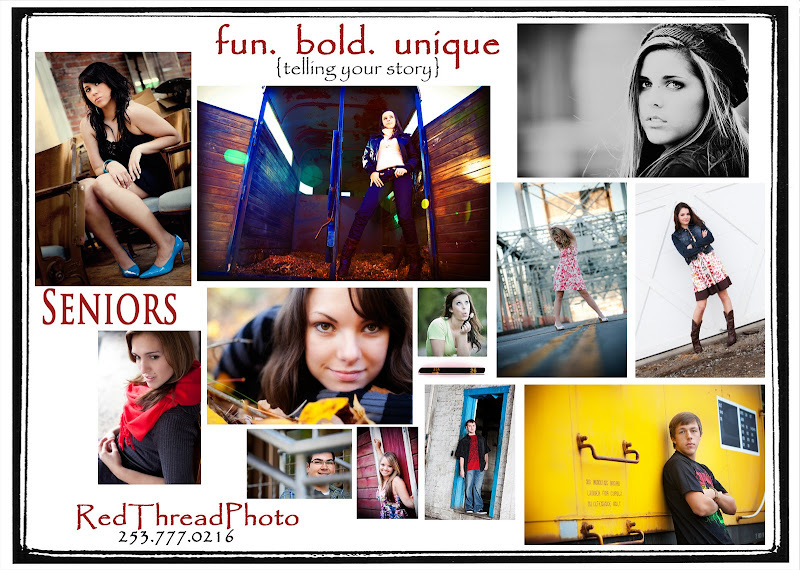 Leave a comment on the blog OR become a fan on Facebook and leave a message to get 10% off your Senior Session. 3. I will take your name from the blog or facebook and put it into a drawing to take place on August 10. One of you will receive a free Senior Session!!! Winner will be announced on August 11th! 3 inch accordion mini book to show off your amazing pics!! Just a heads up....space is limited, so book early and the offer runs out at 9pm on August 10th. AND for those of you thinking you will wait until spring, just know that those sessions often need to get rescheduled because of our crazy weather. The BEST months for Senior Sessions here in the Northwest are August, September and most of October. I can't wait to meet all of you! !